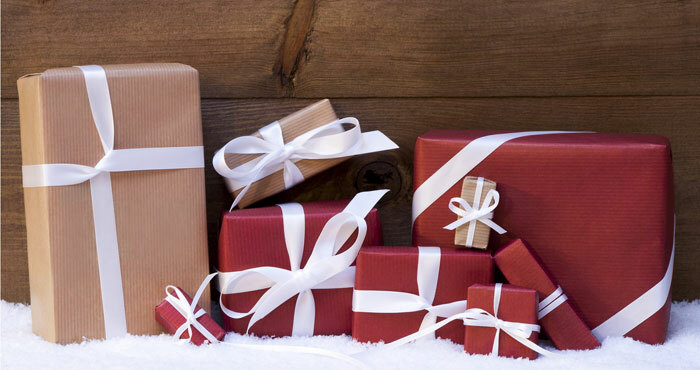 Here are three awesome gift options this holiday season, any of which we'd be glad to unwrap. Smart home technology can do a lot to keep your family safe and sound. And key to any smart home setup is a home monitoring camera that watches the house when you can't. 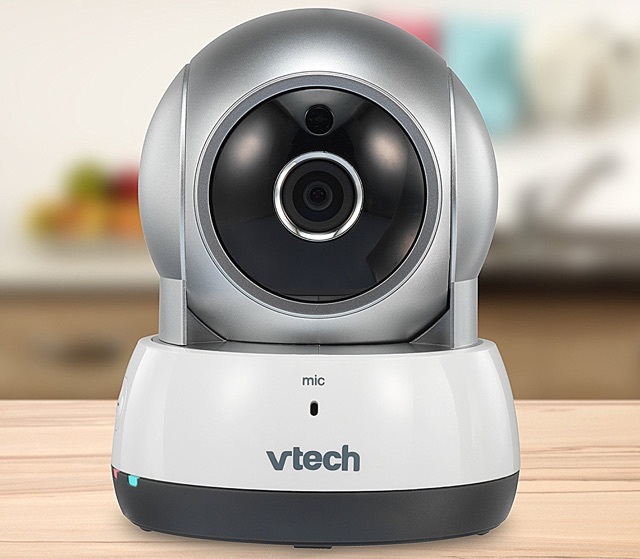 Shoppers have a lot of options in the connected camera department, but we like the VTech VC931 HD Pan & Tilt Camera. It's an extra set of eyes and ears so you can rest assured that all is well, no matter where you are. The VC931 has all the features you need in a smart home monitoring camera: HD video recording even in direct sunlight, infrared night vision so you can see what's happening even in the dark, alerts that ping your smartphone or tablet whenever there's motion, two-way talk capabilities so you can chat with anyone at home, and the ability to either watch video live or record it for later. That's enough to make this VTech model one of the best options on the market, but its pan and tilt functionality really shines. Most smart home cameras only offer a static view: once you position them, that's all you see. But you can remotely control the angle of the VC931, so you can look around the room when you need to — you can see what's happening at home just like you were there. Straightforward setup means anyone can easily put this camera to use. All you have to do is place the camera and fire up the MyVTech Cams mobile app (free for Android and iOS). The app will connect to your camera and walk you through setting it up. That's it: now you can keep an eye on your home from your smartphone. It's the ultimate in peace of mind — and who doesn't want a little more of that this holiday season? Laptop shoppers want computers that are lightweight and portable, but still have plenty of power and great battery life. 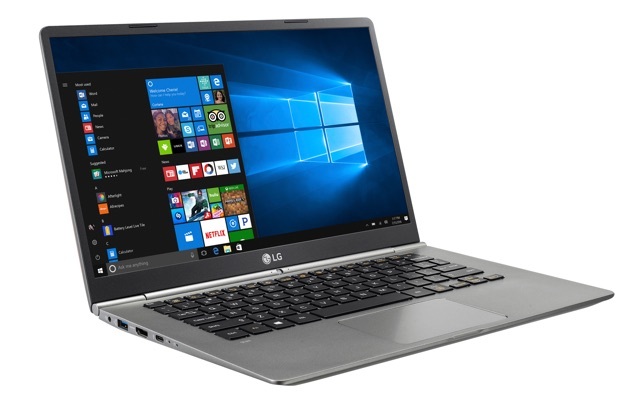 Getting all of those features into a single laptop can be a tall order, but LG has done it with its Gram lineup of laptops. These sleek, ultra-portable Windows 10 systems come in 13", 14" and 15" models, ranging from just over two pounds for the 13" model to 2.4 pounds for the 15" model, making any option slim and portable. They pack an impressive 17.5 hours to 12.5 hours of battery power — with smaller systems sporting more battery life — so they'll last for a full day's work without any need for a charge. On top of being both powerful and portable, all LG Gram models have a full HD IPS touchscreen display with a cinematic 16:9 aspect ratio. It's a sharp screen that makes the Gram a good choice for work or play. Add a fingerprint sensor for security, and you have a laptop that does everything you need. If you're shopping for a student or anyone else who's always on the go, you won't find a better laptop. New smartphones are starting to push the limits of anyone's budget with their $1,000 price tags. But instead of piling on extra features that you may not need (or want to pay for), the new LG Q6 focuses on the features you actually want so you can buy a phone with premium features for a quarter of the price. The first feature people are going to notice when they pick up a phone is the screen. And they’re going to love the premium look of the one on the Q6. It has LG's IPS HD+ FullVision display, which uses almost the entire surface of the phone for the display – there’s just a thin bezel around the outer edge. And at 5.5 inches, the screen is more than big enough for playing games, watching TV shows, browsing Facebook, or reading emails. After the impressive screen, you’ll notice the wide-angle (100 degrees) 5 MP camera on the front, which is great for getting everyone into those group selfies. The Q6 also covers the basics, with a 13MP rear camera, NFC, a respectable 3,000mAh battery, and Android 7.1.1 Nougat. And while the Q6 skips a fingerprint sensor it can unlock with face recognition. The LG Q6 is an Amazon Prime Exclusive. If you are a member it's a real bargain, costing $230 with offers and ads or $299 without. 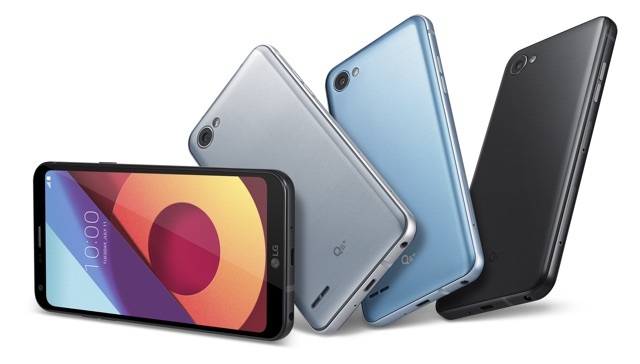 Either way, the LG Q6 is a great first smartphone for a teen or tween, allowing them all of the features of a high-end Android smartphone with all of the great content available with Amazon Prime. And if you have any concerns about the content and amount of time your child will be spending on their phone, Google has a new Google Family Link app (free for iOS and Android) that gives parents complete control over their child’s Android phone.